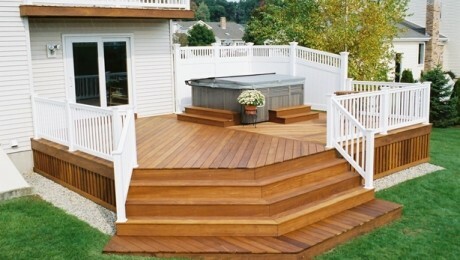 We specialize in all your deck staining needs. 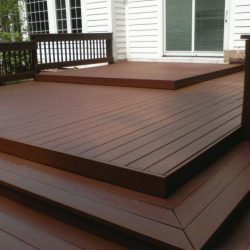 Repairs and Paints specializes in staining, restoring, and constructing beautiful custom decks for your front porch, or backyard. If you demand quality workmanship, you have come to the right place. 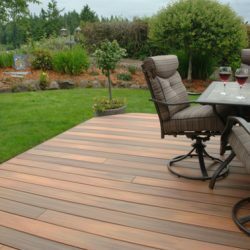 Let our experienced staff help you renew your existing deck with rich colored stain or design a new deck for your front or backyard. 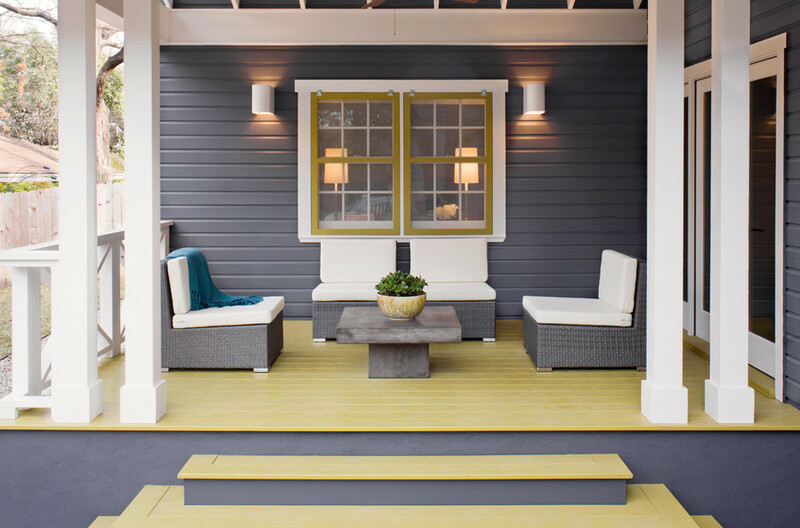 Decks are a great place for entertaining when the weather is nice, and will help increase the value of your home. 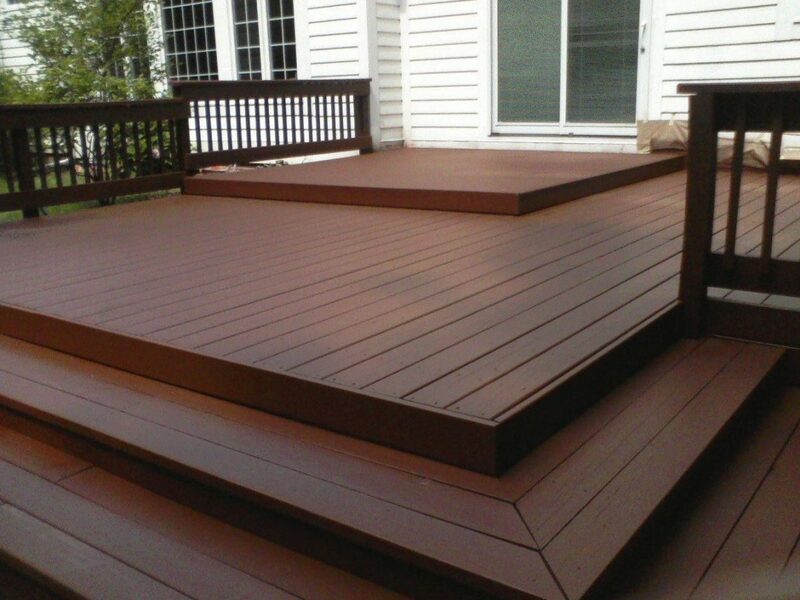 At Repairs and Paints, we provide quality deck staining services in South Jersey. 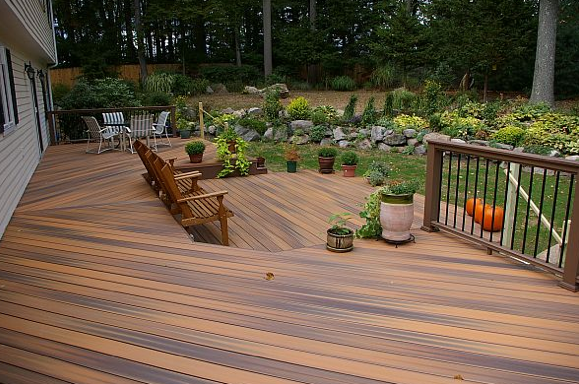 Deck staining is a great way to give your old deck a new lease on life. 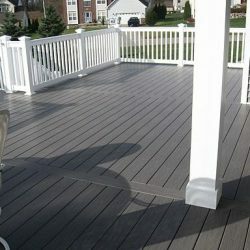 We provide high quality deck refinishing at an affordable price. 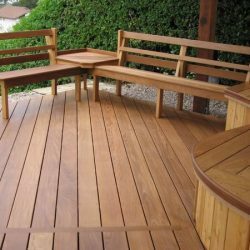 Some companies just go straight to staining your wood; Repairs and Paints goes the extra mile, by refinishing the wood before we re-stain the deck. 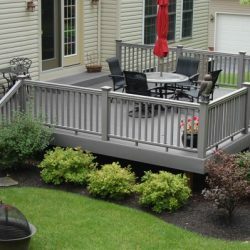 This ensures a quality seal and long lasting life for your deck. 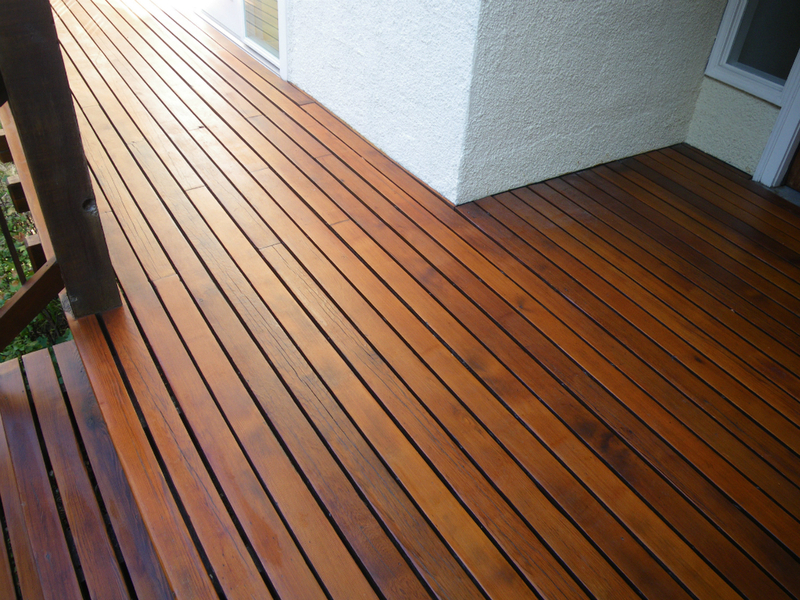 If your deck is in need of repairs, re-staining, or re-building, call Repairs and Paints! 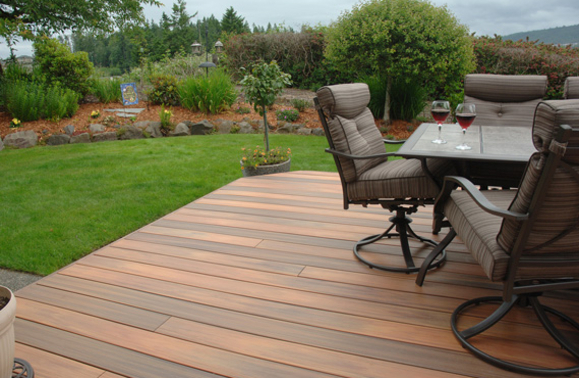 We will provide you with a free estimate for the work needed to bring your outdoor deck back to life. Repairs and paints is a full service family owned and operated company with a perfect performance rating and 15 years of service. 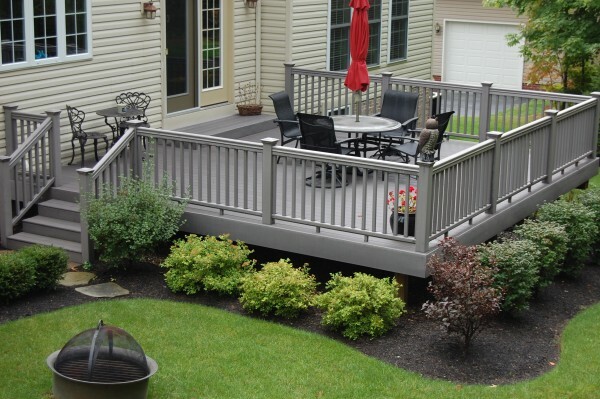 Do you want to know what the longest lasting finish is for your backyard deck? 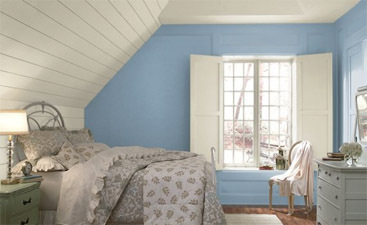 We find that if you are looking for a long-lasting and durable finish, a solid stain, or paint, is best. 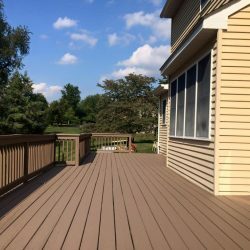 After our professionals clean your deck and remove any loose paints, we will get to work on making your deck look beautiful. 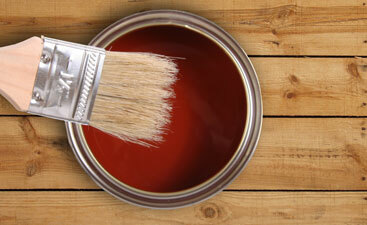 A wonderful coat of solid stain will give you a consistent look. 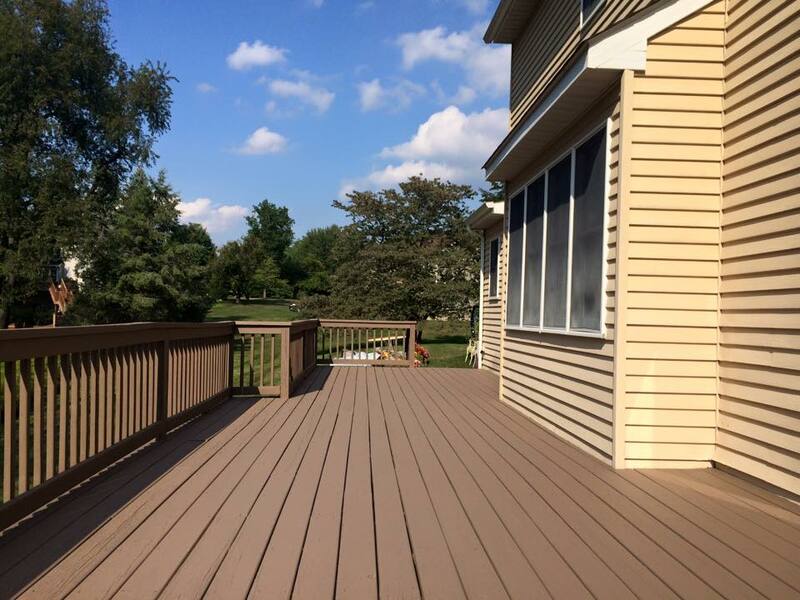 Our deck painting services will last for years. 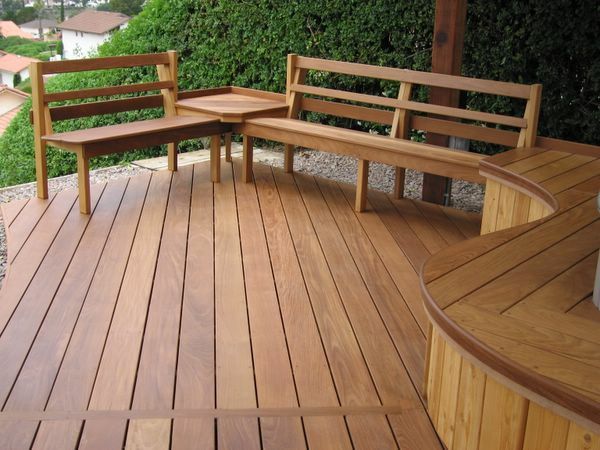 Your deck will be a great place to spend your time. 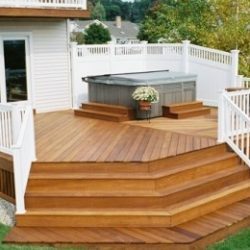 Think you need to replace your deck? You might just need to have it restored. 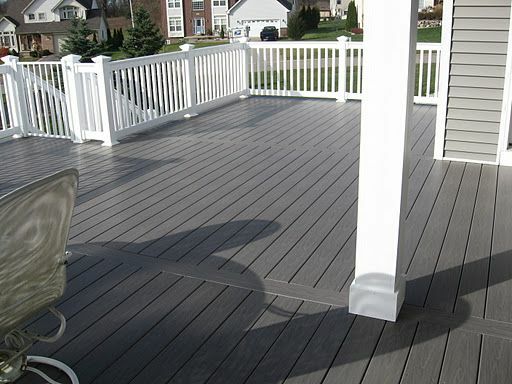 Our deck restoration services can completely transform the look of your deck without the time or expense of replacement. 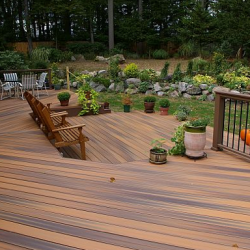 We have an experienced team who can evaluate the condition of your deck and make a plan to transform it using staining, cleaning, painting and repair services. 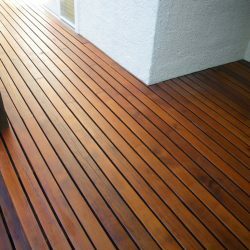 Call us today for a free quote on deck restoration!